If you’re looking for the perfect Pinterest automation platform to maintain and grow your Pinterest account, then you need to get on Tailwind! I’ve been using Tailwind for over a year and a half. And right from the beginning, I’ve been obsessed. Partially because it makes my life and my Pinterest management system simplified. But also because Tailwind has really helped me to grow! Not only my Pinterest. But also my blog! With more shares on my blog posts and more pageviews on my website, I’m sitting pretty. And it’s mostly thanks to Tailwind. From their Tailwind Tribes to their easy to use and understand the platform, Tailwind is the best. But let me hit you with some facts. 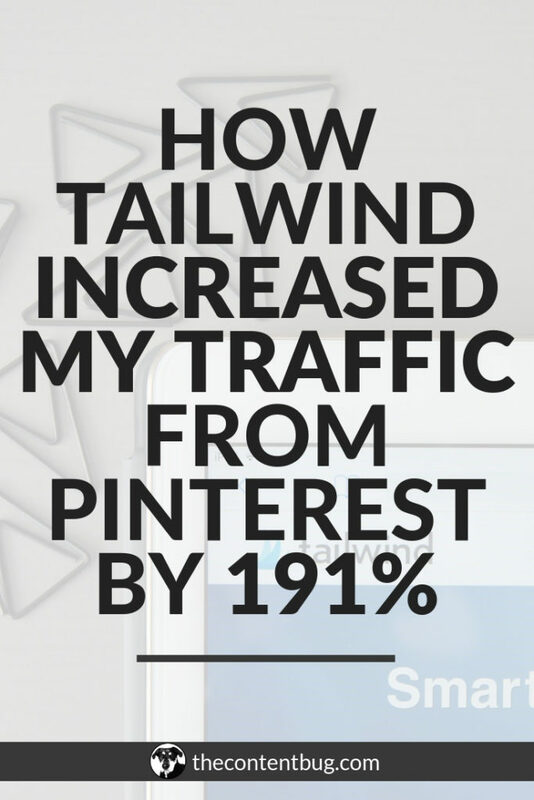 Since I started using Tailwind, my Pinterest followers have gone from 300 to 4,062 followers on Pinterest. My average monthly viewers have gone from 7k to over 1 MILLION on Pinterest. 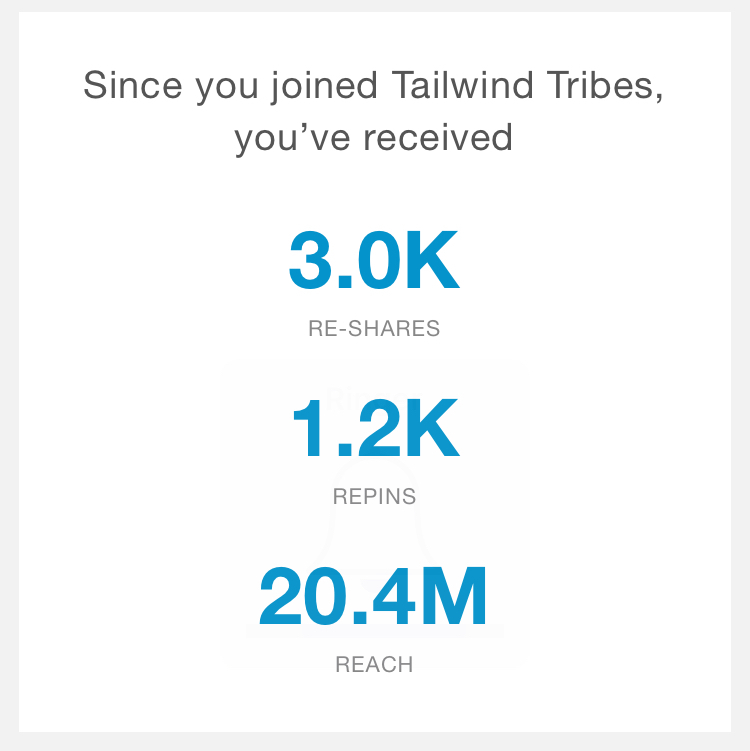 And since I started using Tailwind Tribes, I’ve received 3,000 reshares on my pins and a 20.4 million in reach. Tailwind is more than an automation platform. 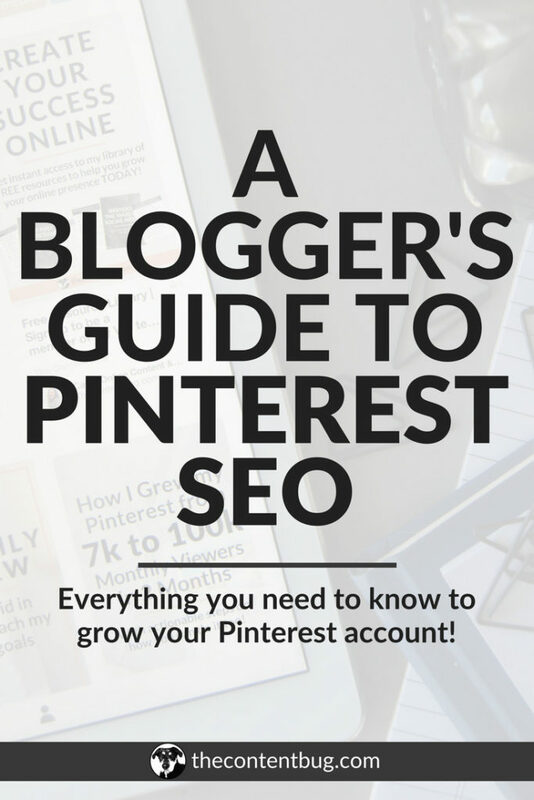 Sure, it’s great to keep your account active so you don’t have to visit Pinterest every day. 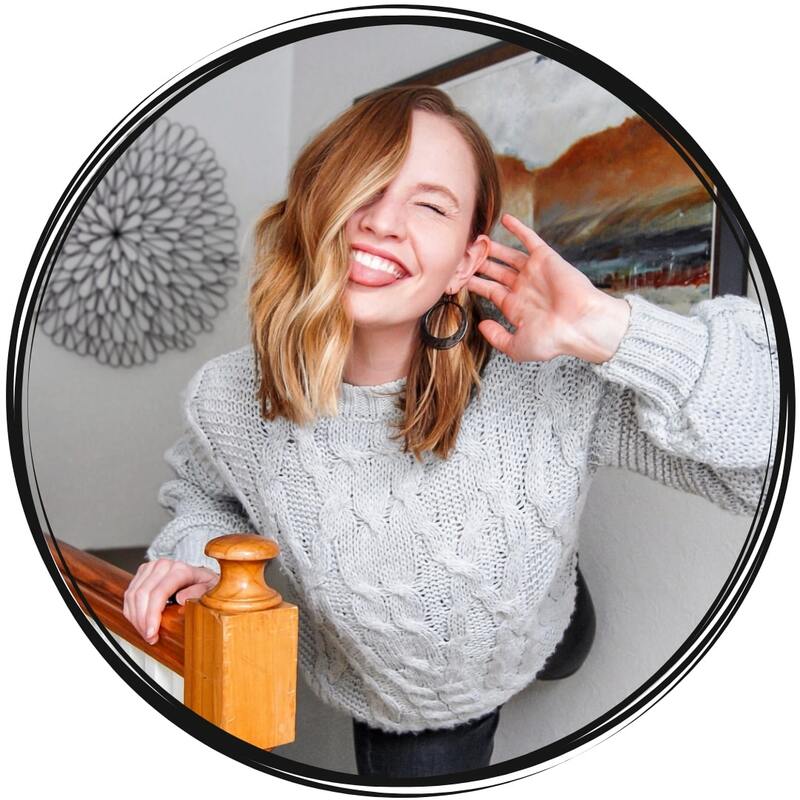 But with Tailwind Tribes and soon the SmartLoop feature, Tailwind has developed into a necessity for anyone who wants to take their Pinterest account seriously! 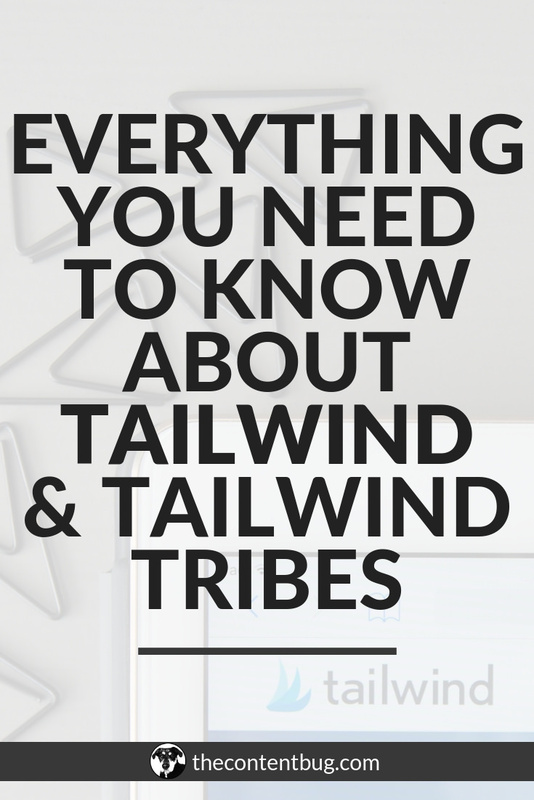 Now it’s time to get into everything you need and want to know about Tailwind. There is a lot that we have to cover. So let’s get into the most frequently asked questions. And if there is anything else you want to know, leave a comment down below and I’ll add it to this blog post! 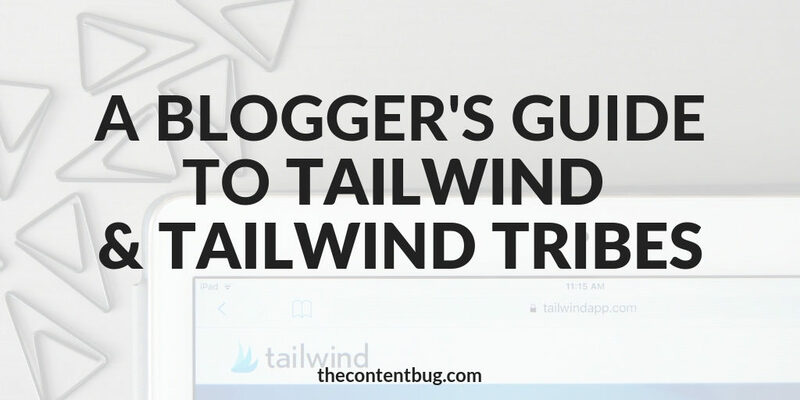 If you’re still not sure if Tailwind is right for you, they have a 100 pin free trial! This way you can take a look around and start to understand how to use the platform before you make the big commitment by signing up for a paid plan. But when you’re ready to take the plunge, I recommend signing up for their Plus Plan! You can either pay monthly or annually. Personally, I would recommend the annual plan because it will save you money. But that’s just me. With the Plus Plan, you get access to all of the features you need. Their smart scheduling feature, an ultimate amount of pins each month, access to 5 Tailwind Tribes and their analytics. And it’s pretty cheap. If you can afford $10 a month, then you can afford Tailwind! If you want to sign up for a free trial, all you have to do is select the green ‘Free Trial‘ button on the top right hand corner of their home page and synch your Pinterest account. Or if you are ready to purchase the Plus Plan, you can click the ‘Signup With Pinterest’ button at the center of their home page! This may just be one of the best features about Tailwind. Not the best, but one of them. 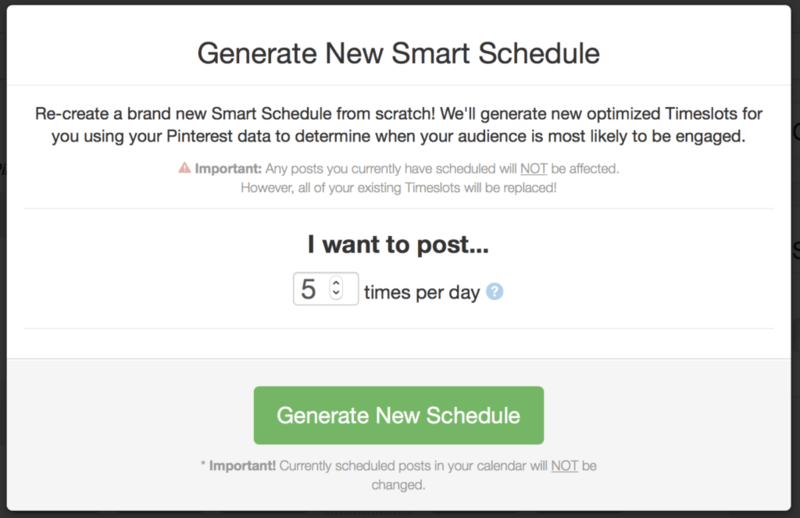 Tailwind has a Smart Scheduling tool that analyzes the data on your audience to determine what times you should pin. That way you are always pinning at the best times and you don’t have to worry about a thing! First, select the ‘Publisher’ option on the left-hand menu. A drop-down will appear with more options for you to get started with. You’ll want to select the calendar icon that’s labeled ‘Your Schedule’. Once on this page, just select the ‘Generate New Smart Schedule’ button that is outlined in green at near the top of the page. Select how many pins you want to share each day. I recommend sharing at least 25 pins each day! And then click ‘Generate New Schedule‘. Seriously so easy to do! And now you can take a look at your schedule. Every day you will share a different number of pins at different times. 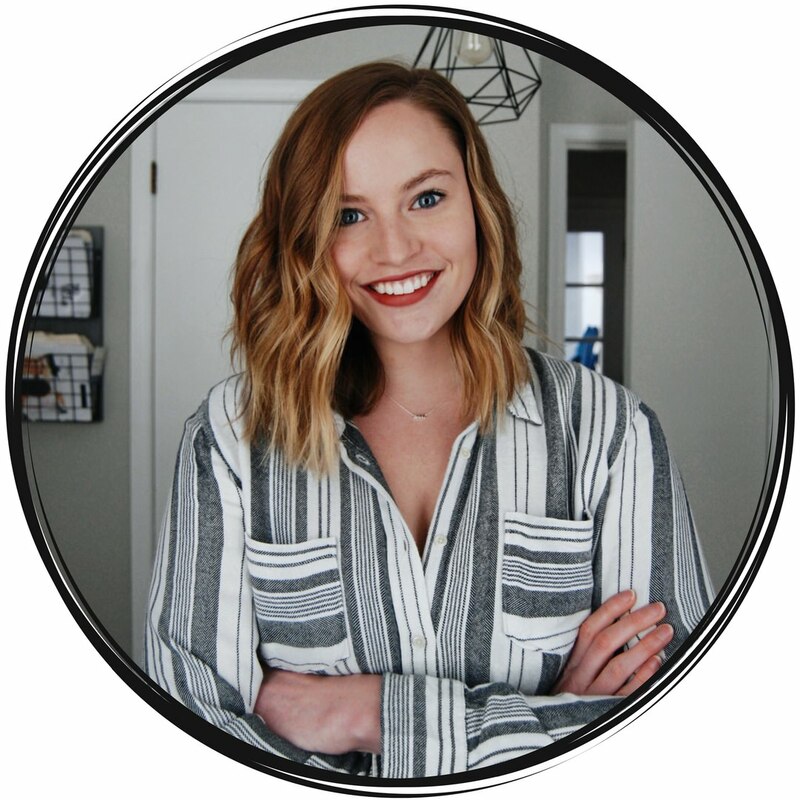 Tailwind generates this schedule based off of Pinterest best practices so you don’t look like a robot and so you are reaching your audience at the right now. If you ever want to add a new time slot, they provide their recommendations as dotted outlined timeslots on your schedule. Simply click on the time that you want to add and it will automatically appear on your schedule! 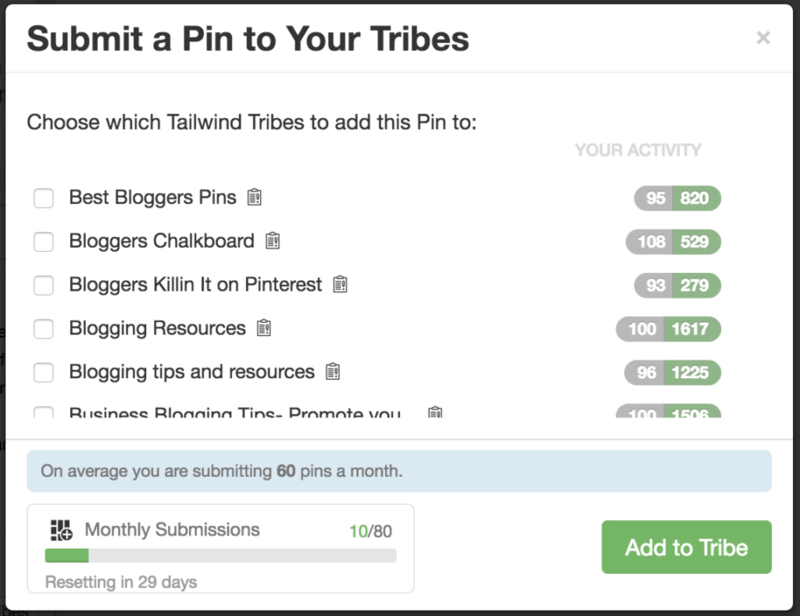 Schedule pins is extremely easy with the Tailwind extension. So before you start to schedule pins, I recommend installing the extension. You can find the extension for your browser under Publisher, Scheduled Pins. And then at the top, there is a button that will lead you to the browser extension for your browser! Once that is installed, head to Pinterest. There are 2 ways that you can schedule pins while you’re on Pinterest. The first is by selecting 1 pin that you want to share and only schedule 1 pin at a time. To do this, find the pin that you want to share and hover your mouse over it. Some options will appear, one being the Tailwind icon. When you select that, a pop-up will appear where you can schedule pins. Simply enter the board you want to add it to and click the ‘Schedule Now’ button! The second way that you can schedule pins is by batch scheduling them! This is by far my favorite way to do it because it saves you a lot of time. So whenever you’re on Pinterest and you see several pins that you want to share, click the Tailwind extension icon at the top of your browser. This will transform the page into a Tailwind scheduler where you can select the pins that you want to schedule. Once you have all of the pins selected, click the ‘Go Schedule!’ button. This will bring back up that pop-up we just talked about. If you found several pins that you want to share to the same board, you can enter the board or boards names at the very top. And each of these boards will be added to the pin location for every pin. OR if you just want to pin each pin to separate boards, you can enter the board name in the section below each pin graphic. 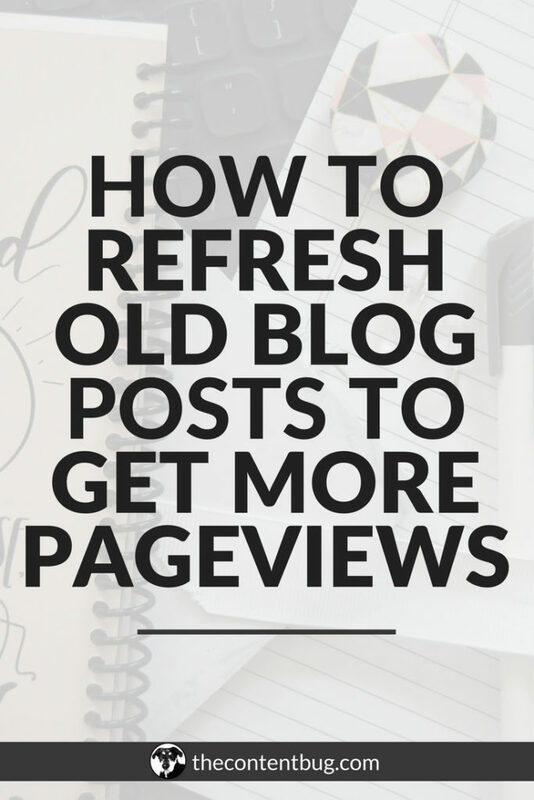 Now what happens if you want to schedule your most recent blog post pin to be shared on over 20 boards. If you’re anything like me, this is something that you run into on a weekly basis. You obviously don’t want this pin to be schedule 20 times in a row! And you don’t have enough pins on your schedule to make it so you aren’t sharing the same pin every other pin. That’s where the interval option comes into play! With the interval tool, you get to decide the spacing of when the pin gets shared next. So you can share a pin to 20 different boards with a 22-hour interval between each. And it will be shared to all those boards over the next month! When you are scheduling your pins, at the bottom there is an ‘Use Interval’ button for you to select. Simply toggle the time to make it as far apart or as close together as you want. And click ‘Set Interval’! Then schedule the pin like you normally would and it will be added as all locked pins on your Tailwind schedule. We’ll talk about locked pins in a bit. So let’s say that you wanted to share 1 pin to 5+ boards. When you go to schedule that pin, it will be added to your schedule back to back. And that’s obviously not the best way to share that pin! So Tailwind developed a shuffle option where you can shuffle the pins that are in your schedule to make sure that they are all randomly being shared. This is great if you’re sharing 1 pin to several boards. Or if you are sharing several pins to all the same board. It will make it so you are evenly distributing your pins and not overloading one board at a time. 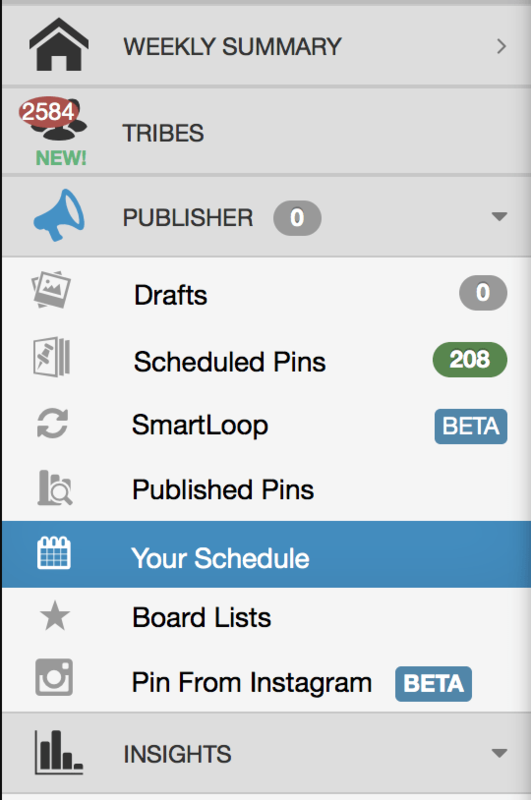 To shuffle your queue, all you have to do is head to the Publisher, Schedule Pins section within Tailwind. Over on the right-hand side you will see your schedule. Simply click the ‘Shuffle Queue’ button. And then ‘Yes, Shuffle My Queue’. And just like that your unlocked pins will be newly placed on your schedule! When you shuffle your queue, a pop up appears warning you at all unlocked pins will be shuffled. And any pins that are locked will stay where they are. So let me explain what this means. When you use the interval tool, the pin will be placed on your schedule in a locked position. That means that you have to unlock the pin if you want to change when it is going to be shared. Otherwise, it will not move! So if you really like the placement of a pin, you can lock it at any time. And if you ever want to move the position of a pin, you can unlock it, move it, and then relock it again. Simply move the toggle on the bottom of the pin in its timeslot to either unlock it or lock it. We are beyond the basics and ready move to the stuff that will really grow your Pinterest account: Tailwind Tribes. To explain what Tailwind Tribes are, they are basically group boards but on Tailwind and 100 times better! 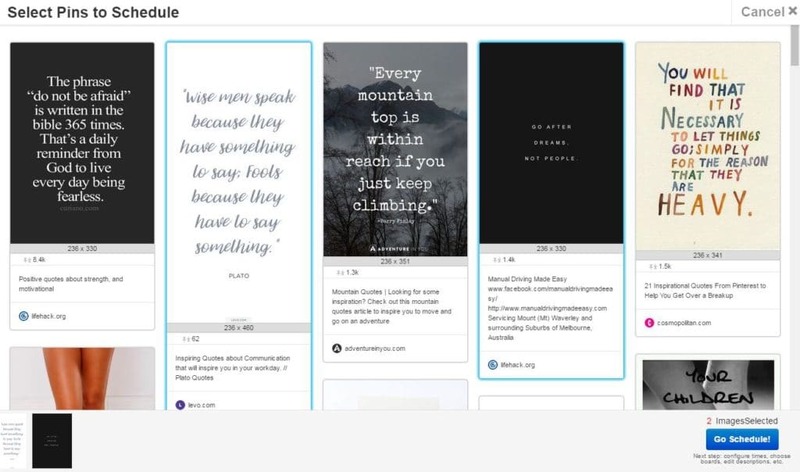 With Tailwind Tribes, you get to share your pins with other people who are looking to share content like yours on Pinterest. Most tribes have a 1 for 1 rule meaning that every 1 pin your share to the platform, you have to share at least 1 pin from someone else. And because of this rule, you tend to get a lot more repins from other Tailwind users which boosts your visibility on Pinterest! If you’re already on Tailwind, then you need to be on Tailwind Tribes. 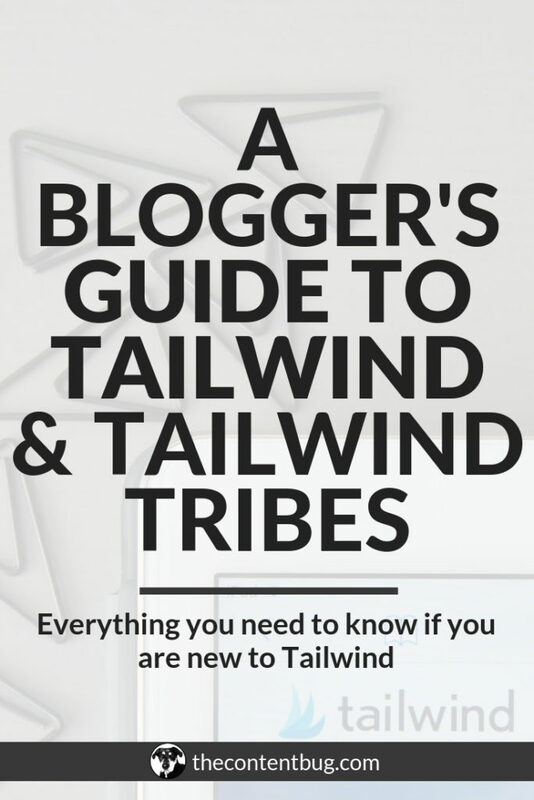 First you need to know how to get to the Tailwind Tribes section. In the left-hand menu again, the second option is Tribes. When you select that, you’ll be brought into the Tribes section of Tailwind. From here, you’re going to select ‘Find a Tribe’ at the top. This will bring you to a new page where you can select a category to search for tribes to join. Or you can simply search for your niche. It’s best to find tribes that are in your niche instead of just generic tribes. This will help to get connected with people who are looking to share similar content. And in the end, should lead to better results. 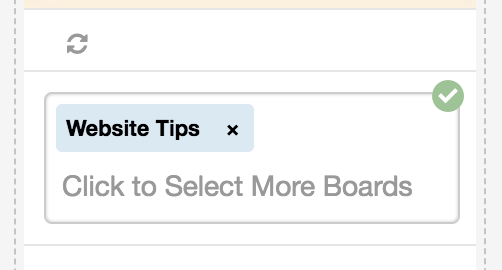 When you search for a specific niche, you’ll see a list of boards to join. Each has a few statistics on them including how many members are inside and what the activity level it. You want to look for boards that have over 300 tribe members and are a 4 or 5 activity level! This way you know that there are people in there that will share your content and that people are actually active on the tribe! If there are only 5 people inside and it isn’t very active, then it’s not going to provide much benefit to you. Make sense? When you find a tribe you want to join, simply request to join! If you want to add a pin to your Tailwind Tribes, you have to do this when you are scheduling a pin on your Tailwind schedule. So back on Pinterest, when you select the pins you want to share and we are back in that pop-up. 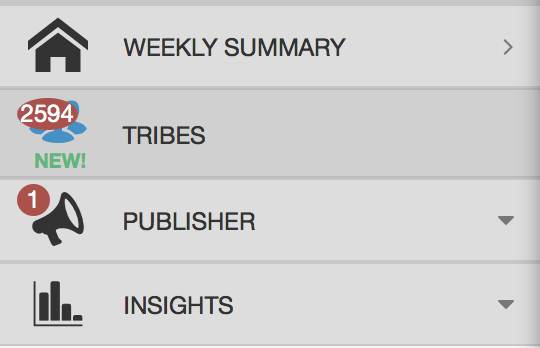 If you scroll down near the bottom where we added an interval, there is an option ‘Add to Tribes’. Simply select the Tribes that you want to add the pin to. If you’ve already added that pin, or even another pin that leads to the same link, a warning will appear beside the tribe that you’ve added it to in the past. When you have the tribes selected, click the ‘Add to Tribe’ button in the bottom right and they will be added! Remember that 1 for 1 rule I was talking about? If you plan on adding pins to the tribe then you better return the favor and share other people’s pins as well! When you’re in the Tailwind Tribe, you can select All, New, Yours, Shared, and Skipped. In the Yours section you will find your pins that you have shared to the tribe. This is great to see what pins have generated repins! Plus you get to see who repinned them and to what board. So it’s a pretty neat feature. But to share other people’s pins you want to go to the New section. This will show you all of the new pins that were added to the tribe MINUS yours! Yours will appear in the All section if you are interested in seeing them. But that’s not really important if you want to schedule other people’s pins. So in the New section, you can scroll down to surf through the pins that were added. When you find one that you want to add to one of your boards, it’s the exact same thing as the scheduling that we do through Pinterest. Simply type in the board that you want to add it to and click ‘Add To Queue’. It will then be removed from the New section and added to your schedule! I’m a fan of Tailwind analytics but yet I’m also not. There is a lot of good information there. But I think some people can get bogged down by their engagement score and other scores that Tailwind created. And although they are important and nice to see what boards are performing the best for you, they are a bit complicated to understand. So if you a new to Tailwind, there are a few areas that you can pay attention to that actually make sense. 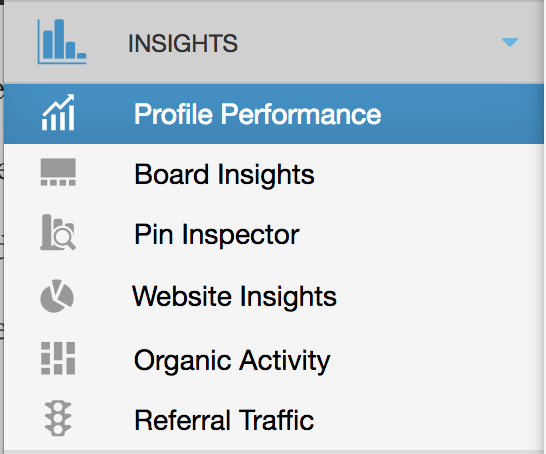 To find your analytics, click on Insights, Profile Performance. This is my favorite section to watch. Because I love to see when I get new followers! Especially when I get over 15 followers a day. This is something else that’s really encouraging to pay attention to. 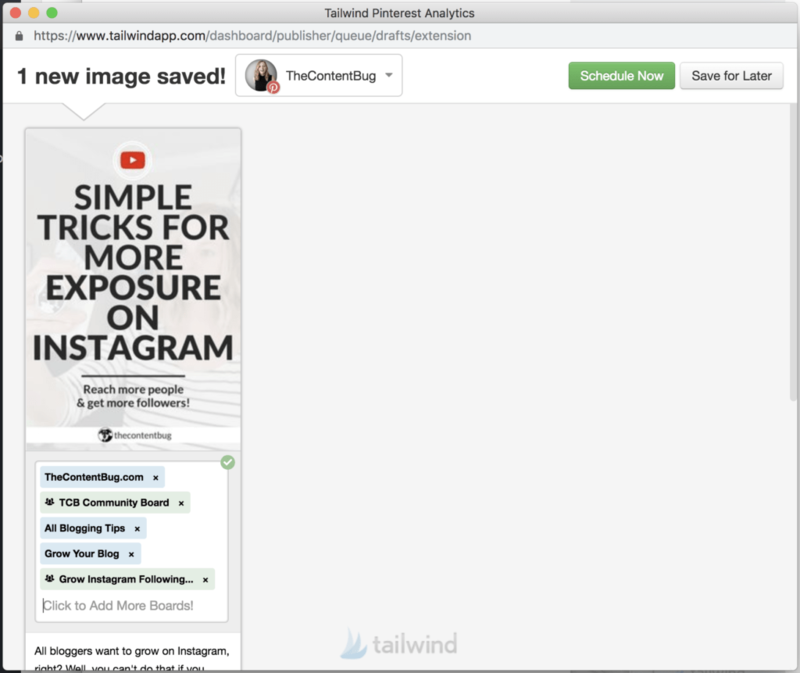 Each week Tailwind will tell you how many repins you generated compared to the week prior. It’s just a great way to see that people are actually sharing your pins! And you can see what pins are getting shared. So it’s great for understanding what pins are working and what ones aren’t if you are looking to modify your Pinterest/Tailwind strategy. That was a lot of information that we just covered. But I think I’m finally done with sharing the basics of Tailwind and what you need to know to get started. If you have any other questions, just let me know in the comments section down below. 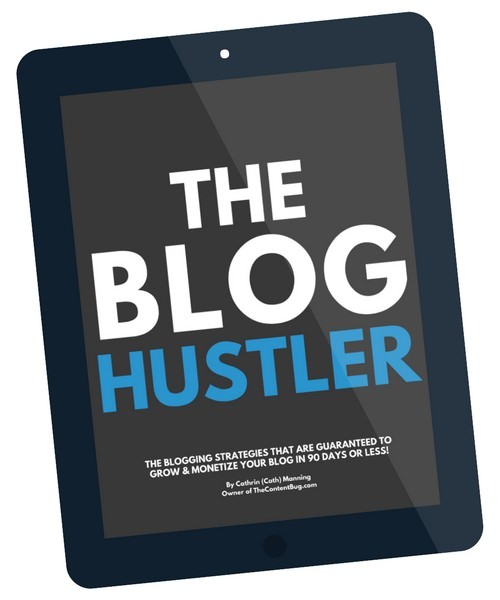 Or if you are looking for more tutorials on how to use Tailwind and how to grow on Pinterest, then you’ll want to become a member of The TCB Vault. 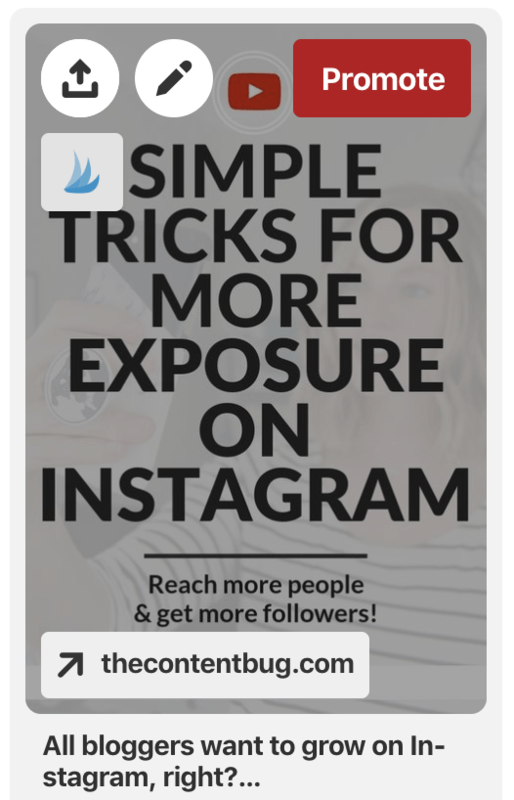 There is a complete section focused on Pinterest that includes 16+ videos for you to learn everything you need to know to not only maintain but GROW on Pinterest.